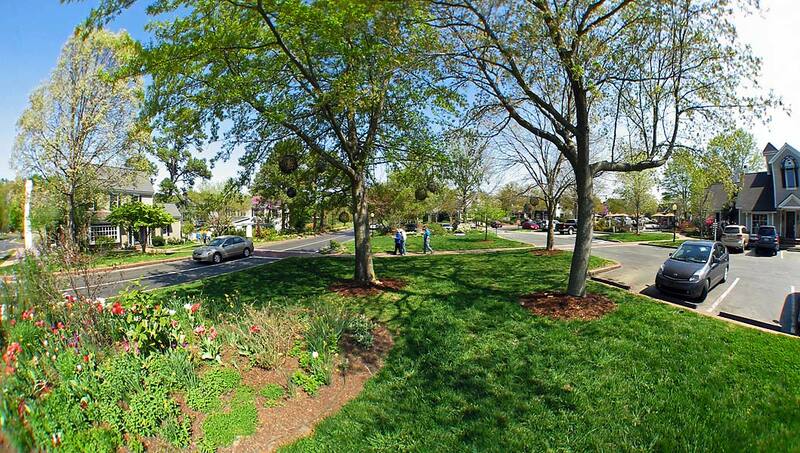 It’s the start of springtime at the Fearrington Village in Pittsboro, North Carolina- a mix of village, park, shops, and residences. The natural habitat can be enjoyed in Camden Park and the various flower gardens, through out the seasons. 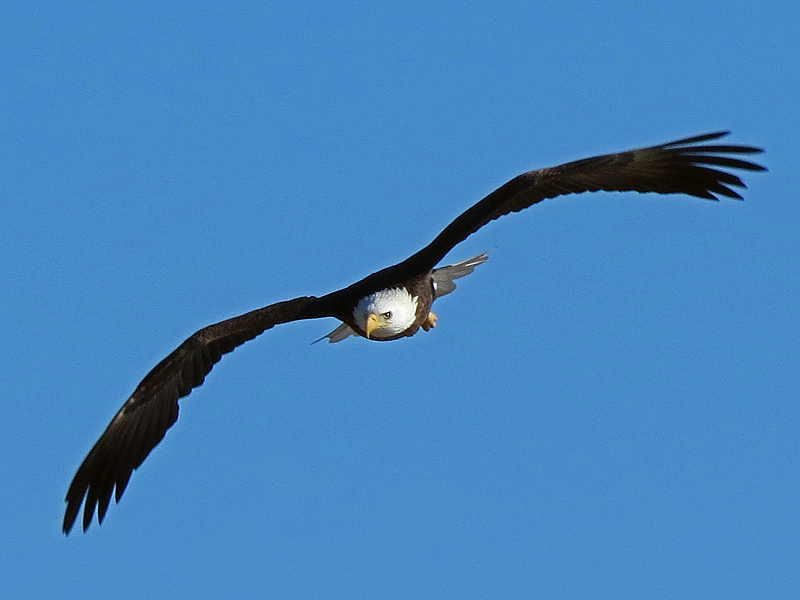 The beady eye of the Bald Eagle is seen as its soars in to Lock 14 waters for the fish catch. I went with a van of four Wisconsin birders to Le Claire, Iowa for Bald Eagle Viewing and photographing. The Mississippi River had not frozen up due to unusually warm weather, so we gave it a try, as it was to be sunny but windy. The water below Lock 14 usually doesn’t freeze; therefore the Eagles come there to get food. The Bald Eagle numbers were down, but we still saw 10-15. As you can see, we watched the Eagles at Lock & Dam 14 soaring over the water, and resting in the nearby trees. The weather was great, there was plenty of sun, and the cameras were clicking away as all had a great time.